Training of Healthcare workers in Owo Ondo State. The Minister of Health, Prof. Isaac Adewole, today, May 10, announced the end of the emergency phase of the 2018 Lassa fever outbreak in Nigeria following a joint epidemiological review by the Nigeria Centre for Disease Control (NCDC) and the World Health Organisation (WHO). 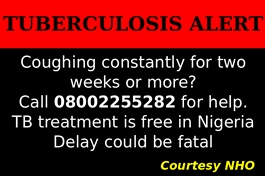 Addressing a press conference at the health ministry in Abuja, the minister announced that there has been a decline in the number of new cases of the dreaded disease in the last six weeks. 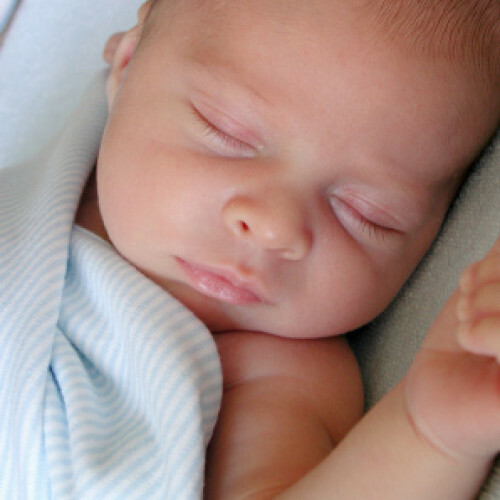 “Since the beginning of the outbreak in January 2018, 423 confirmed cases including 106 deaths have been recorded. The Lassa fever case count has consistently declined in the past six weeks and has now dropped below levels considered to be a national emergency,” he said. 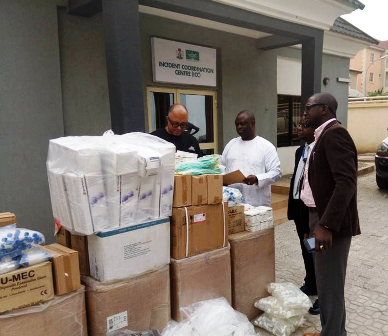 A statement from NCDC also disclosed that the Federal Ministry of Health through NCDC and partners led by the World Health Organisation (WHO), have led response activities across the country. This, the statement further said, includes strengthening of infrastructure at the three main treatment centres in Irrua, Owo and Abakaliki; inclusion of a fourth laboratory for Lassa fever diagnosis at the Virology Centre, Federal Teaching Hospital Abakaliki; deployment of Rapid Response Teams to affected States; provision of drugs and personal protective equipment for treatment as well as risk communications activities to increase awareness across the country. “Given the epidemiology of Lassa fever in Nigeria, it is likely that the country will continue to record cases of Lassa fever. Several medium and long-term activities have been put in place to enhance preparedness and response. 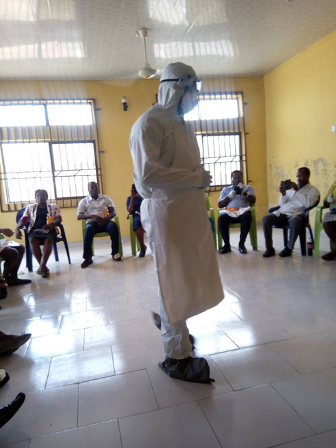 “In collaboration with the Irrua Specialist Teaching Hospital, NCDC has begun a nationwide training of health care workers on Lassa fever case management and diagnosis. The South West phase of this training has been concluded, while the training continues in the South East from the 14th of May 2018. 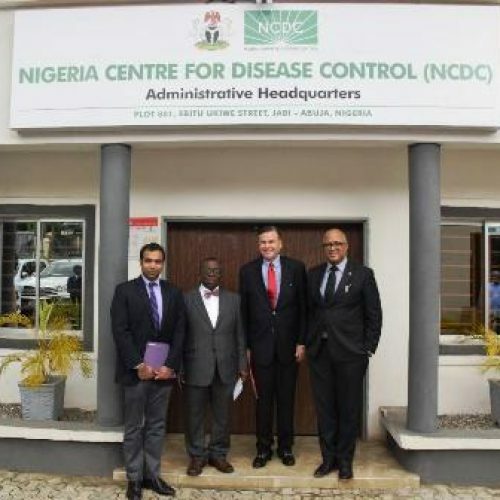 “In addition, NCDC is working with WHO to strengthen research activities on Lassa fever including new diagnostic approaches and improved treatment options. “Despite the end of the emergency phase of this outbreak, NCDC and its partners will continue to maintain intensive preparedness and response activities for Lassa fever. This includes supporting States with the expertise, commodities and human resources needed to respond to cases appropriately. The focus is to enhance disease prevention, surveillance, diagnostic and response infrastructure across all levels in Nigeria,” the statement signed by the NCDC CEO, Dr. Chikwe Ihekweazu, further said. The Health Minister described the response to the outbreak as an example of how outbreak response should work, collaboration between Federal and State Governments, between Nigeria and international partners, between public health and clinical services. “However, we know that now is not the time to celebrate, but to reinvigorate our efforts to learn more on how to prevent, detect and control Lassa fever in Nigeria”. 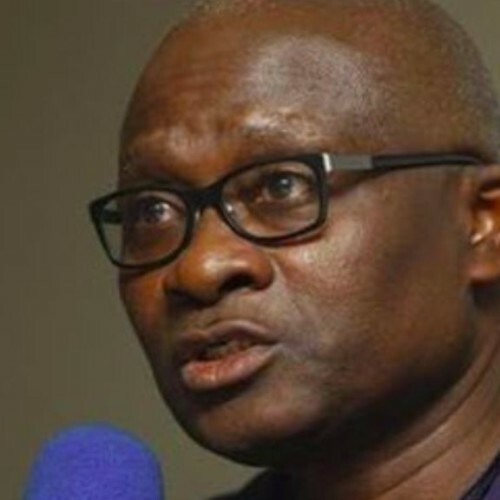 Commenting on the development, Dr Ibrahima Socé Fall, WHO Regional Emergencies Director for Africa said: “Nigeria is to be congratulated for reaching this important milestone in the fight against Lassa fever. But we cannot let our foot off the pedal. We must ensure we learn the lessons needed to better manage large outbreaks in the future in all countries at risk in our region”. The Minister expressed Government’s gratitude to all its partners including WHO, UNICEF, US Centers for Disease Control, Alliance for Medical Action (ALIMA), Robert Koch Institute and Bernard Nocht Institute in Germany, UK Public Health Rapid Support Team, Medecins Sans Frontiers, and other organisations. “We also thank all health workers for their hard work and dedication during this outbreak,” he said.